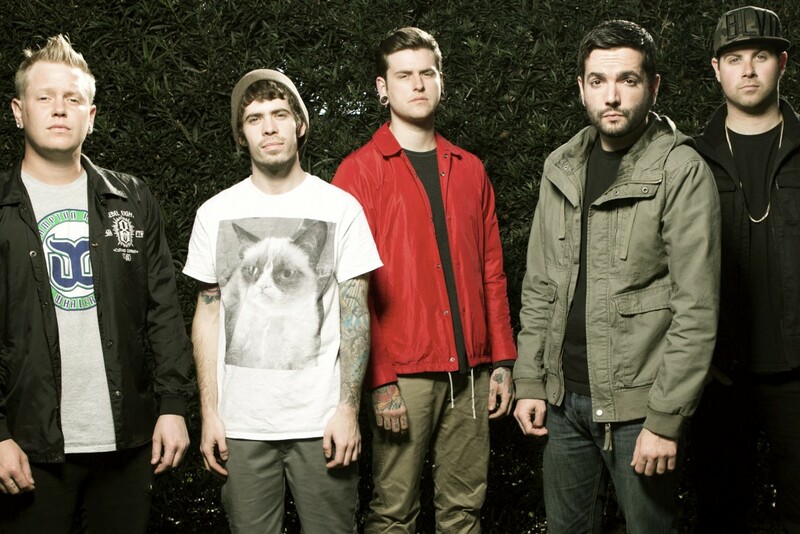 A Day To Remember have announced some fall tour dates. Support will come from Bring Me the Horizon except for appearances at Riot Fest and Louder than Life Festival. A Day to Remember: "End of Me"